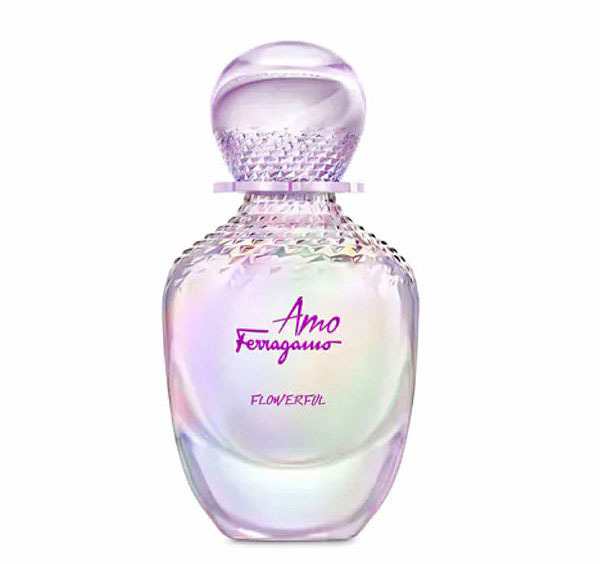 March 21 marks National Fragrance Day, and what better way to celebrate than with a new perfume? We round up some of the hottest new launches. 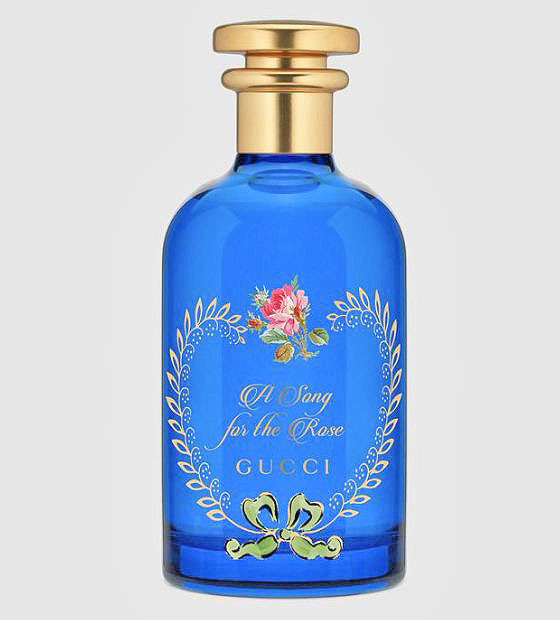 Gucci’s Creative Director Alessandro Michele kicked off 2019 with a new ‘Haute Perfumery’ collection dubbed ‘The Alchemist’s Garden.’ The range includes ‘A Song for the Rose,’ an eau de parfum comprising notes of Bulgarian rose, musks and woods. 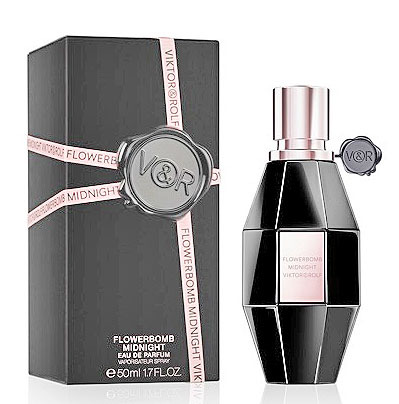 Luxury fashion house Viktor & Rolf recently updated its signature ‘Flowerbomb’ fragrance line, which first launched back in 2005, with a new version of the scent. ‘Flowerbomb Midnight’ is an intense and sensual take on the original scent, centering around a rare flower called night-blooming jasmine and featuring notes of blackcurrant, pomegranate, bergamot, pink pepper, vanilla and white musk. 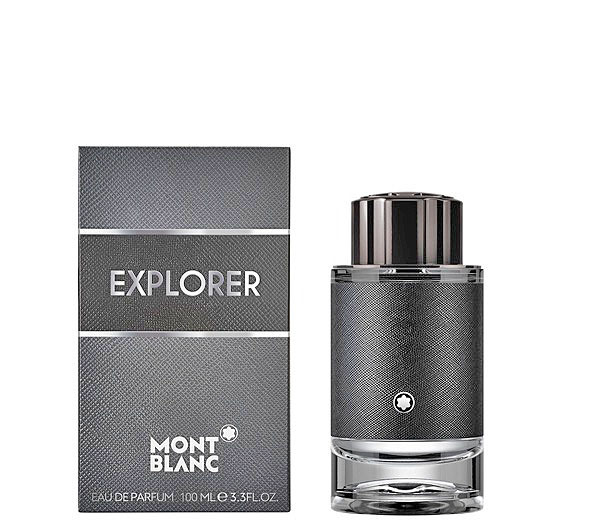 Hot new perfumes to celebrate National Fragrance Day 0 out of 5 based on 0 ratings. 0 user reviews.